Why choose North Group to represent you? 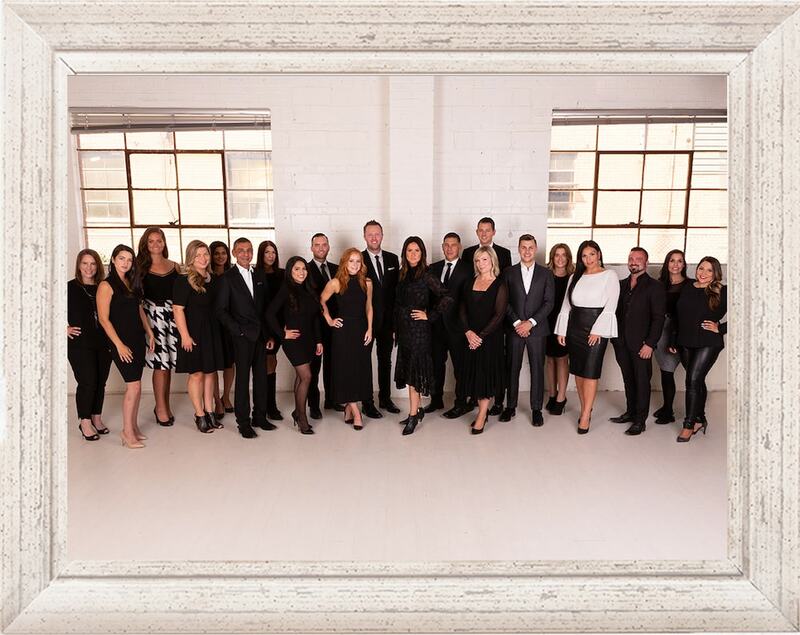 Our team of sales representatives love real estate, love where we live and know our cities well. We were born and raised here. We eat, sleep and breathe real estate so, it's our mandate to ensure that you're educated and informed on real estate trends throughout your buying experience. Your happiness is our priority and we intend to earn (and keep) your trust through the entire purchase process. We will keep you informed at all times. When our professional opinion is warranted, you can trust that we will provide it. We will not only keep you updated on current market conditions or changes, we will provide honest feedback on a particular property or neighbourhood. This will ensure you're well equipped when it comes to making your final purchase decision. We aren't just 9 to 5. Call, text or email us anytime. Our goal is to ensure you get timely responses, always. While we might not always have the answer at our fingertips, we will let you know that we're on it and will be getting back to you right away. There is no cost to you in working with North Group to buy your house or condo. When you buy a home, we are compensated by the Sellers. We love negotiating and our track record proves that we are successful in getting our clients the best price and value possible. That’s our goal, at all times. Our focus is on your experience, which we know will, in turn, create future opportunities for us to work for you and earn your referral business. So your savings today equals a longer term reward for us down the road. Our team of experienced sales, administrative, marketing and client care representatives are all committed to you. From your pre-approval and search process to your accepted offer and moving day (plus everything in between), our team is dedicated to working hard, for you. It doesn’t stop there; we also work with an extensive network of service partners that are devoted to our clients and operate at the same level of excellence and expertise that we do. When you choose us to represent you for your purchase, you get our entire sales team working on your behalf, not just one solo agent. We are all full-time (that’s a big deal, ask us why) sales representatives, with a strong track record in sales, negotiation and marketing. 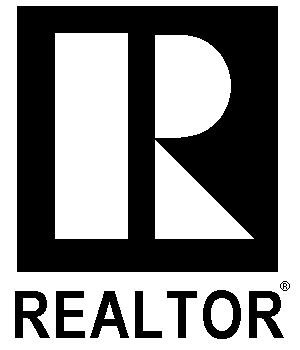 Combined, we have over 27 years of real estate experience. Our operations team is committed to working with you and your Buyer Specialist to make your entire experience seamless from start to finish. Through technology, systems, checklists and concierge service our Operations team works diligently to keep you well-informed and stress-free the entire time. We use only the best in tools and technology to assist with your search process and manage your purchase transaction. We can automate everything for you - you won't have to print or scan a single thing. Our buyers get instant property search updates and access to listings. Through our paperless systems, our buyers can complete agreements in minutes from anywhere and on any device. Our job is to help ensure that this process is as easy and seamless as possible for you. We know it can be a stressful time, but with our help, it can also be really great too. We will do everything we can to make your experience a positive one. Over 80% of our business is referral based. That means our clients have had great experiences and recommend us or keep coming back. Our goal is to make sure you feel the exact same way. Learn about the experience of selling your home with North Group. If you have questions about any part of the process, please reach out to us. We have a whole team eager to work with you!